Sony Music Entertainment has appointed Amanda Collins (pictured) as Executive Vice President and Global Head of Corporate Communications. 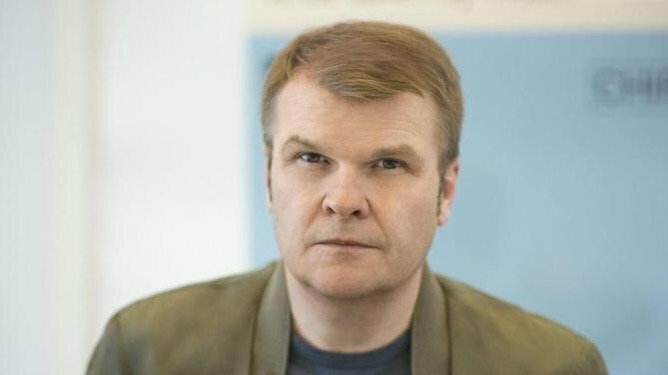 Collins, who was formerly the Global Head of Communications for IMAX Corporation and IMAX China, will be responsible for Sony Music’s global internal and external communications strategy, working closely with the company’s corporate divisions, labels and international affiliates. She is based in New York and reports to Rob Stringer, CEO, Sony Music Entertainment and Kevin Kelleher, COO, Sony Music Entertainment. At IMAX, Collins oversaw all media relations functions for its two publicly traded companies, IMAX Corporation and IMAX China. Previously, she spent nearly seven years in Corporate Communications and Marketing for NBCUniversal, leading internal and external communications and experiential marketing for the Company’s advertising sales business and its Owned Television Stations division of 40 NBC and Telemundo stations across the US. Prior to that role, she was Vice President of Corporate Communications and Marketing at Warner Music Group for eight years where she was a strategic communications point person for the company’s recorded music, music publishing, and music distribution businesses, as well as its public policy initiatives. She spent the early part of her career with the Recording Industry Association of America. Stated Stringer: “Amanda is a highly respected executive who understands the media and entertainment landscape and the important role that strategic communications play in successful collaboration with the creative community and our business partners. Collins added: “Rob and Kevin have an exciting vision for Sony Music’s future and I’m grateful for the opportunity to be part of it during this next chapter of the music business.